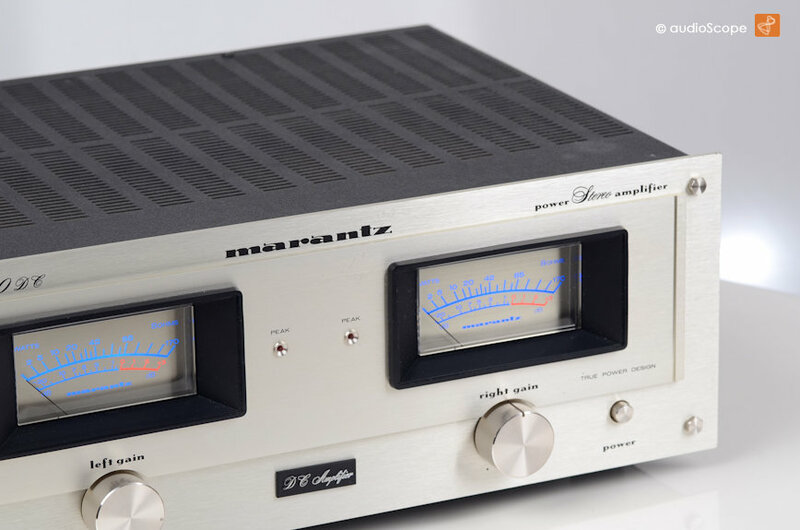 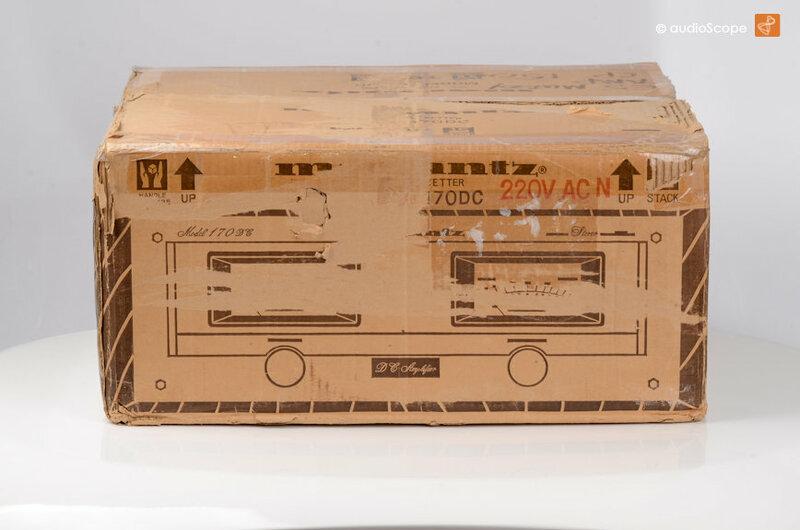 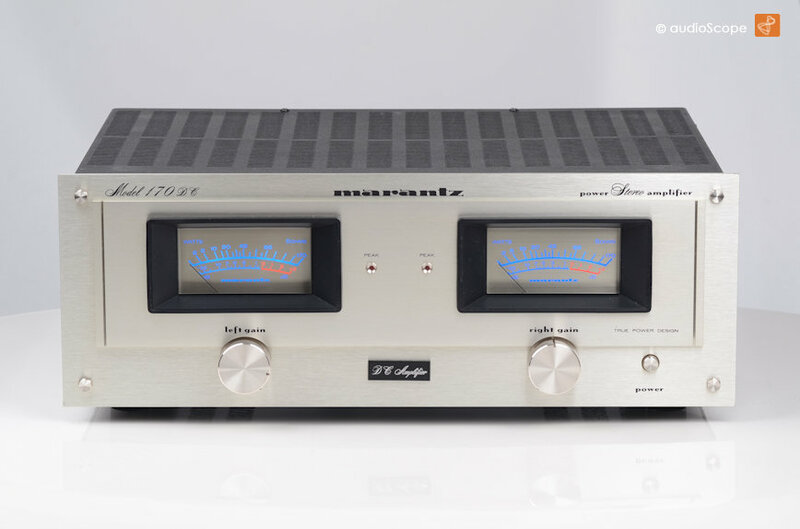 Marantz Model 170DC Power Amp, Boxed for sale. 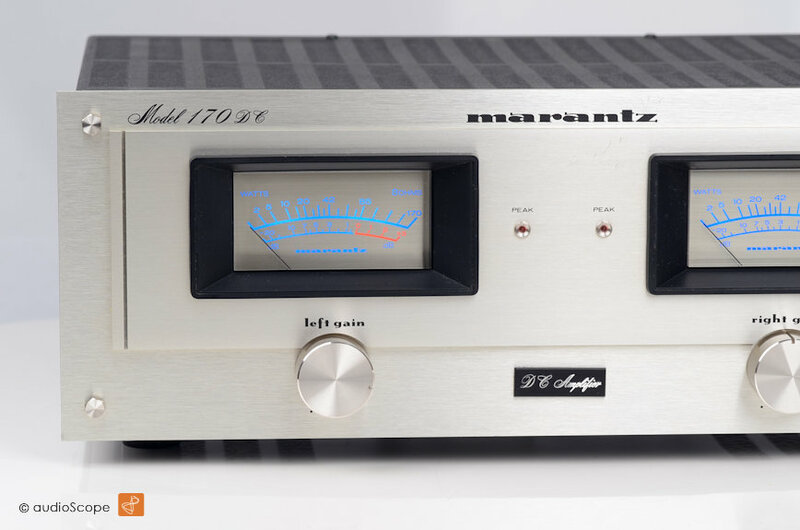 Nice and good sounding amp of the late 70ies in near mint condition. 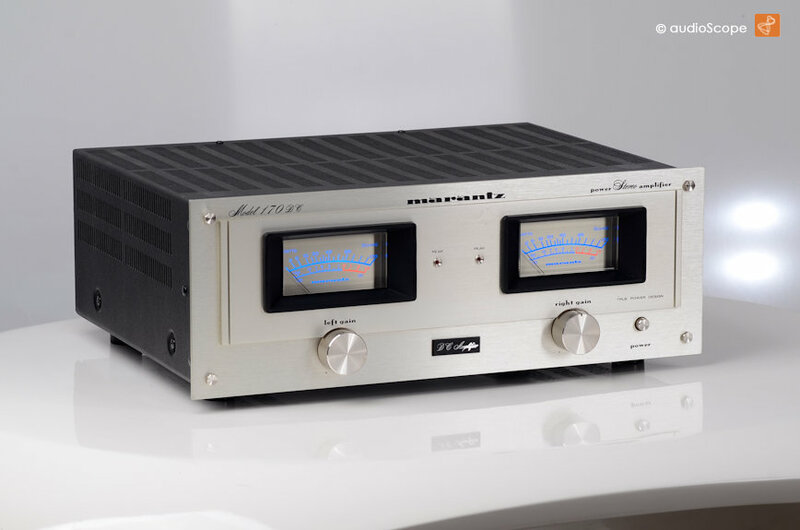 Unit shows minimal wear, hardly findable. 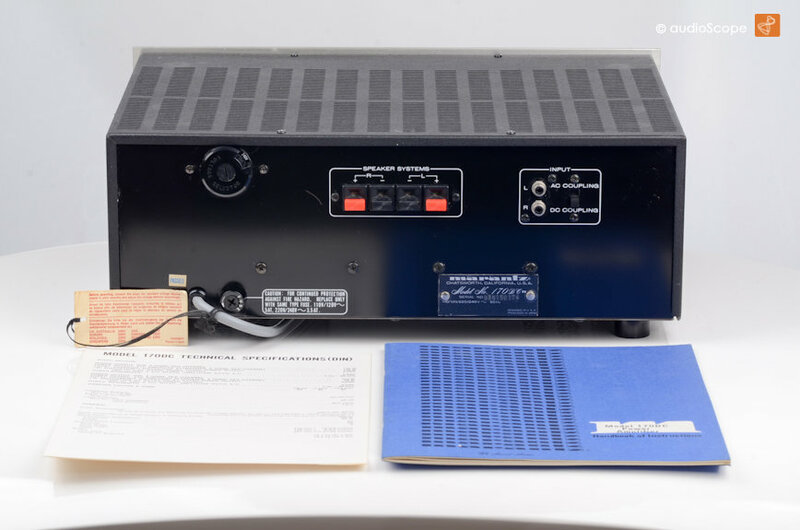 The unit comes from first non smoking owner including the original owners manual, data sheet and the box.